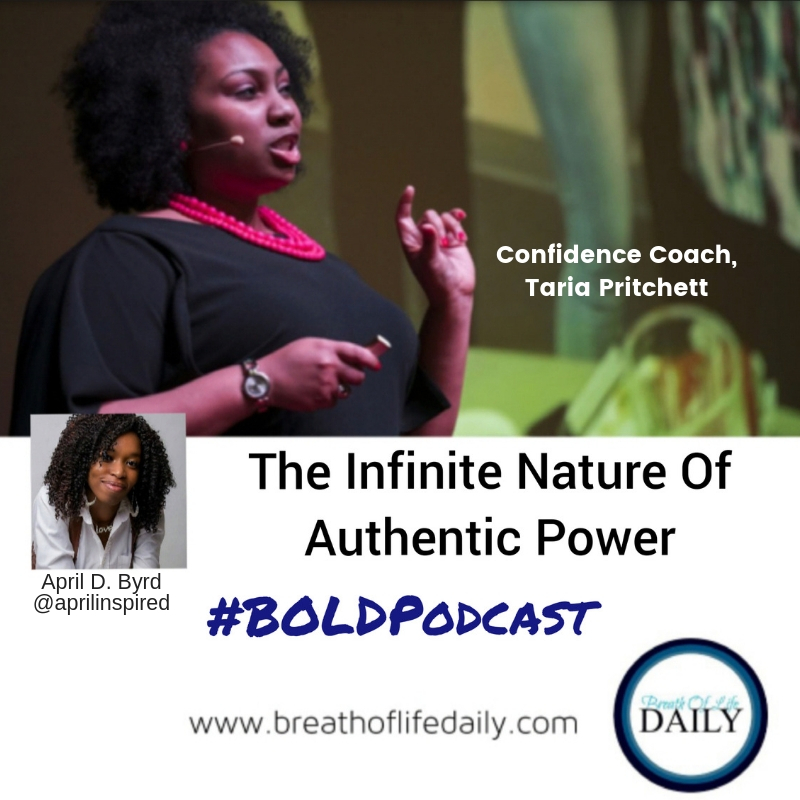 Breath Of Life Daily Podcast. . .
A Reflection on the Infinite Nature of Power featuring a "Powerful" interview with Special Guest Confidence Coach Taria Pritchett of Unleash Fierce.